Homelessness remains a significant challenge in Scotland. As noted in a Holyrood Magazine article “Out in the cold“, 28,000 households were made homeless in Scotland in 2017. This means a Scottish household becomes homeless every 19 minutes, while more than 6,000 children woke up without a permanent place to call home at Christmas in 2017. 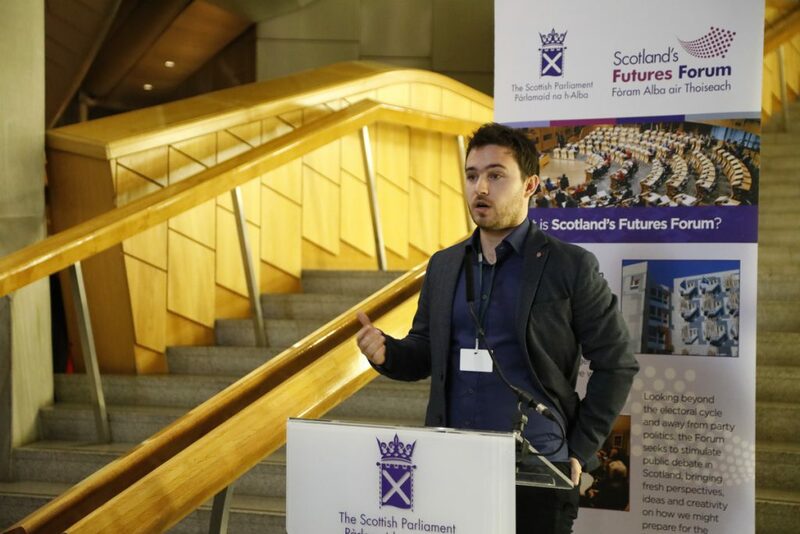 Introduced by the Presiding Officer as Futures Forum chair, this event showcased Heriot-Watt University’s academic research behind Social Bite’s ambitious plan to tackle homelessness, along with social enterprise’s work with others to tackle this long-term problem in Scotland. The event was chaired by the Presiding Officer Ken Macintosh MSP as chair of the Futures Forum Board of Directors. As Chair of the Futures Forum Board Ken Macintosh MSP opened by noting that homelessness is a complex and challenging problem, which affects people in different ways in different parts of the country. While good work has been done in Scotland since devolution, there remains much to be done. 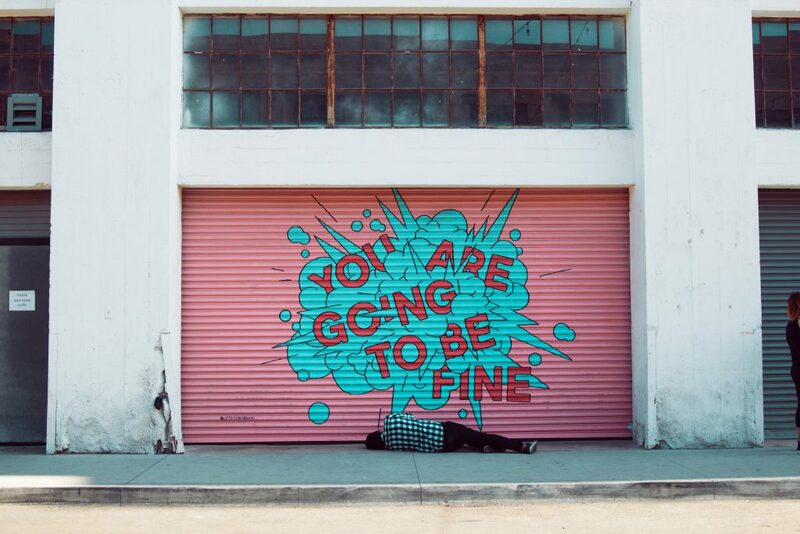 And behind every statistic is a person with their own, often tragic, story. The Presiding Officer noted the attention paid to the issue recently, with the Scottish Government homelessness and rough sleeper action group being set up and the Local Government and Communities Committee finalising its inquiry into the issue. By exploring the services currently available, and by speaking to those at risk of becoming homeless or experiencing homelessness, the Committee’s work contributes to the debate on how best to tackle the issue. Finally, the Presiding Office reminded those present about the people on the front-line who continue their great efforts to help the people affected by homelessness while working to bring about its end in Scotland. One of those people is Josh Littlejohn, the driving force behind Social Bite. Through its work to help those in need, to destigmatise those people and their experiences, and to work with partners to tackle the problem head-on, Social Bite brings an energy to the fight and a challenge to everyone to take the action that is required. Declaring that it is on a mission to build a collaborative movement to end homelessness in Scotland, Social Bite has certainly challenged people to do more. Just over a year ago, it persuaded over 300 eminent Scots from the worlds of industry, academia, food and drink, leisure, politics and the media to sleep rough in central Edinburgh to raise money for homelessness. A year later, in below freezing temperatures, Social Bite hosted the world’s largest sleep out, in which 8,000 people slept out in Princes St Gardens in Edinburgh. As one of those people, the Presiding Officer said it was an experience he won’t forget. 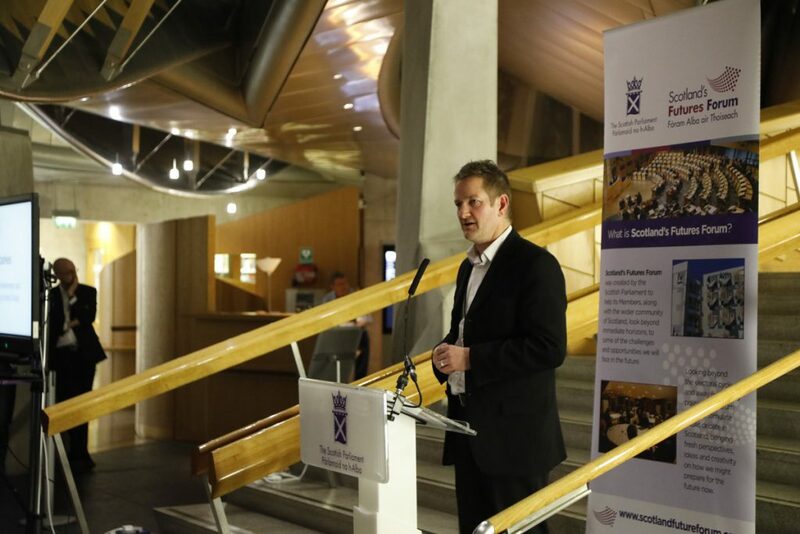 As co-founder of Social Bite, Josh Littlejohn has driven much of the work that was talked about, and as Social Bite launches a new programme of work, he talked through the next steps in the journey to eradicating homelessness in Scotland. Josh opened by reporting that the Sleep in the Park event raised in the region of £4 million. The most significant and important area where they planned to use the money raised is to support a major “Housing First” program. 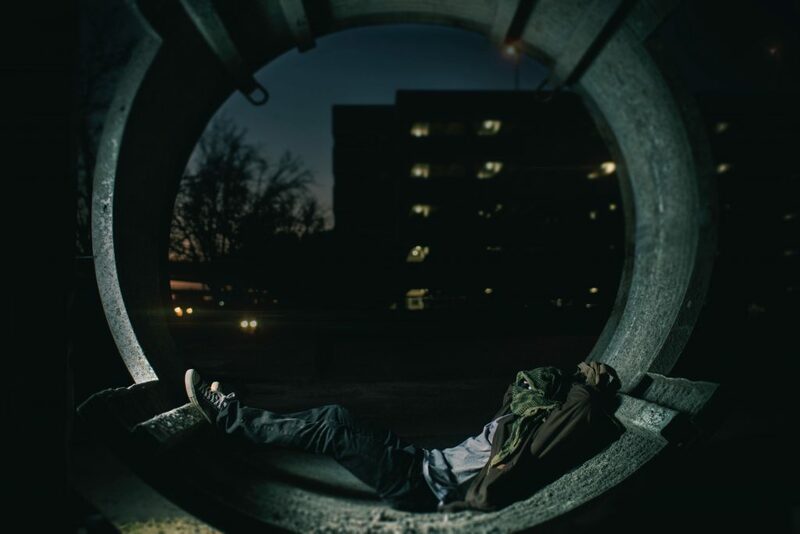 “Housing First” means turning the homelessness system on its head. Rather than making extremely vulnerable people, often with complex needs, sleep rough or in hostels or B&B’s, it aim s to give people a secure place to call home right from the start and then fully support them to sustain their tenancy and integrate into society. Social Bite’s intention was to start placing people that are currently sleeping rough and in hostels and other temporary accommodation into this mainstream housing from April 2018. They would help develop and support the delivery of significant “wrap-around” support with other homelessness charities, so that these vulnerable individuals are fully supported in their new tenancies. Support could range from help with addiction, mental health, counselling, money management, cooking lessons and social activities. Josh outlined their plan to collect evidence on the outcomes of the program, particularly linked to tenancy sustainment, positive mental health improvements, and cost savings to local authorities, as well as the cost savings for police, criminal justice and health budgets. In line with this, Social Bite was also seeking to work with the Scottish Government and local authorities to try to ensure that funding for this “wrap around” support is ultimately mainstreamed, based on demonstration of successful outcomes. It is understood that a key recommendation of the action group will be that the strategy of Housing First and Rapid Re-Housing becomes our default structural response in Scotland to homelessness. Josh stated that they will be working hand in hand with the Scottish Government’s “Homelessness and Rough Sleeping Action Group” – of which we are a member – to help achieve this end. Social Bite funding will aim to ensure that a significant development of “Housing First” in Scotland is de-risked for local and national government with significant privately raised funding. Social Bite set themselves a target of 18 months to bring 500 people off the streets and out of homelessness, into a proper home with fully funded support. The homes will start to be released in April at a pace of roughly 27 homes per month over the course of 18 months. It is estimated, based on other successful models of “Housing First” programs, that it will cost around £7,500 per supported person per year. It is proposed that Social Bite invest £1.5 million into funding these support costs over 12 months from April. It is then proposed that Social Bite will aim to invest a further £1.5 million over the second 12 months. Social Bite are therefore targeting a total investment of £3 million over the next two years in this housing first program. Josh Littlejohn finished by noting that there is the potential to bring in many more housing pledges throughout various cities in Scotland, and that Social Bite believes we can secure at least 1000 homes to place homeless people in the next 2 years. The key challenge is to establish this program as a partnership with the Scottish Government and Local Authorities to ensure that the funding to provide support for these vulnerable people in their tenancies is mainstreamed after 2 years, based on successful outcomes being achieved. The other key challenge is to bring other funders to the table in the first two years to reinforce Social Bite’s funding. I first heard about Housing First almost ten years ago, when I learned about this ‘thing’ that had been developed in the United States and was reporting fantastic outcomes with homeless people who had complex needs. My intellectual curiosity was sparked – in large part because this is a group who have historically been poorly served by mainstream services wherever they are located. And the UK is no exception on that. And so, I obtained a grant to review the evidence on the effectiveness of Housing First, as it was back then, and assess whether it might be something that was transferable to the UK. After burrowing my way through that evidence I concluded that whilst some practical adaptation would be necessary to take account of the different welfare and service contexts here, Housing First looked really promising and should definitely be piloted. I did however express some concern at the time about the rhetoric that was being used in relation to Housing First. Some key figures internationally, including a number of prominent academics, were arguably being quite ‘evangelical’ about it Housing First – almost going as far as to suggest that it provided ‘the answer’ to homelessness. And so, at that point I actually wrote a paper calling for a bit of ‘agnosticism’ in relation to Housing First – in the hope that that would act as a counterbalance to the evangelical fervour with which its virtues were being extolled at the time … at least until we had the evidence to determine whether or not it worked elsewhere. Since then a number of things have happened. I have subjected all that evidence and debate to intensive scrutiny over many years – in my usual unashamedly geekish fashion. And I’ve come to the following conclusion: Housing First is an absolute no-brainer. The evidence is now so extensive, and so compelling, that any claims that it is not effective really are indefensible. Housing First is not a panacea. It doesn’t provide a solution for everyone. There will always be a need for some forms of transitional accommodation. But it does provide a solution for the vast majority of a group of extremely vulnerable homeless people who have been failed by mainstream systems for years. As an academic researcher, it’s probably not surprising that I end most of my presentations by highlighting issues that require more research. I am not going to do that today. Because I don’t need to. The sheer weight and consistency of evidence on Housing First is already utterly convincing. But actually, we already know that if the core principles of Housing First are adhered to it will work for the vast majority of users … and potentially save the public purse significant sums in so doing. You don’t need me and my fellow geeky academic compatriots generating yet more research to evidence that fact. It’s not evidence that’s needed going forward – its implementation. Jon Sparkes has been Chief Executive of Crisis since 2014. Previously he was Chief Operating Officer for Unicef UK and Chief Executive of Scope, the national disability charity. As Chair of the Homelessness & Rough Sleeping Action Group created by the Scottish Government to find short and long term solutions to homelessness, Jon reported on the group’s initial findings. Recognise heterogeneity of individual rough sleepers’ housing and support needs and their different entitlements to publicly funded support. Local housing markets and rough sleeper population profiles will also vary across the UK. 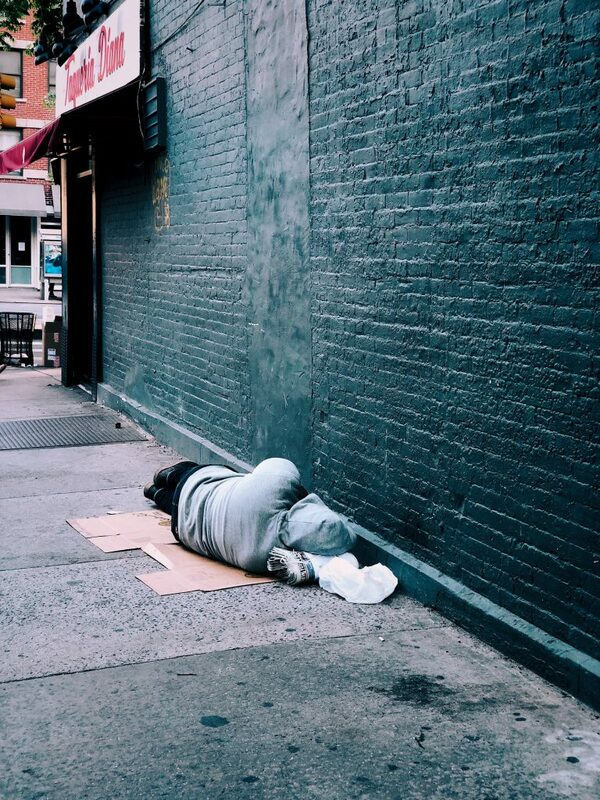 Take swift action to prevent or quickly end street homelessness, thereby reducing the number of rough sleepers who develop complex needs and potentially become entrenched. Employ assertive outreach, leading to a suitable accommodation offer by actively identifying and reaching out to rough sleepers and offering suitable accommodation. Offer person-centred support and choice, via a client-centred approach based on cross-sector collaboration and commissioning. Public bodies (care, prison, mental health, armed forces) should not to discharge into homelessness but identify individuals and respond to the risk of their becoming homeless at a later stage. When people are at risk of rough sleeping, prevent it. Housing Options have to have settled and secure housing options available with necessary support (Housing First where applicable), backed up by high quality low threshold emergency accommodation options where needed to protect mental health or security. Kevin Stewart MSP opened his contribution by congratulating Social Bite and their housing partners, Edindex and Wheatley Group on taking such a bold and ambitious step to help tackle homelessness. In recent years, with strong housing rights already in place, he suggested that we have made significant progress in preventing homelessness before it occurs in Scotland. However, the Scottish Government was clear that now is the time to do more, building on the progress we have made to be more ambitious: we want to ensure that everyone, including those with the most complex needs, are supported to secure a home that works for them and to achieve the best possible outcomes. At the heart of that ambition are principles that are shared by the Housing First approach. Mr Stewart welcomed the proposals being developed by Social Bite and their housing partners on these principles – permanent, sustainable housing with enduring support when required. He noted that we have all been concerned by the increased visibility of people who are sleeping rough on our streets. It is unacceptable in a country as wealthy as ours, and that is why the Scottish Government is taking measures to address this in partnership with organisations such as Social Bite. In September, the Programme for Government set out ambitions to eradicate rough sleeping, transform temporary accommodation and end homelessness in Scotland. This will be backed by a £50 million ‘Ending Homelessness Together’ Fund over a five-year period, as well as an additional £20 million in alcohol and drug services. The Housing First model and the wider principle of rapid rehousing will be an important part of this and potentially a key element in meeting those ambitious objectives. In welcoming the model proposed by Social Bite, Mr Stewart also reflected on the fact that Housing First models are already being delivered with some success in some parts of Scotland. It is an innovative approach, in which the involvement and views of service users, often with the most complex needs, are central and where partnership working is key to success. The Homelessness and Rough Sleeping Action Group will be able to draw on the positive examples of Housing First in Scotland and elsewhere, such as Finland, where the model may vary. This will help Government to identify which approaches and models of practice in addressing rough sleeping and homelessness would allow best use of the resources allocated by the Scottish Government through the £50 million Ending Homelessness Together Fund. Mr Stewart concluded by looking forward to the further recommendations from the Action Group. 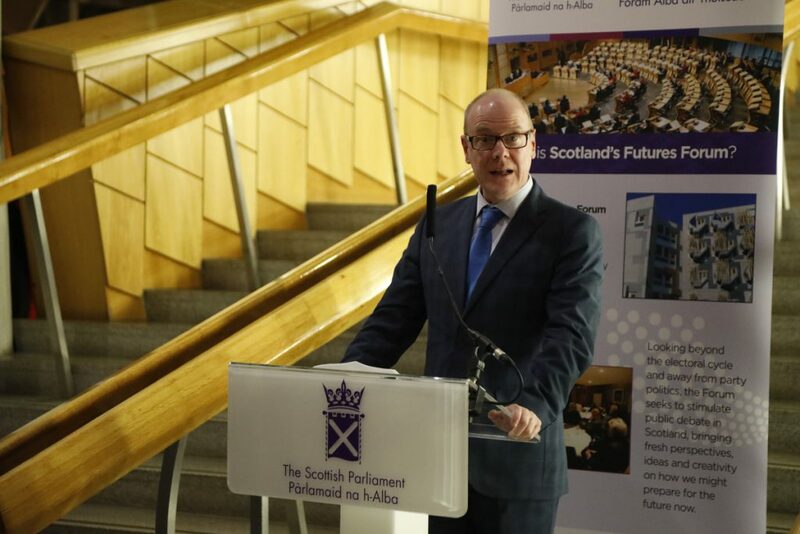 He said that it is clear to him that success will rely on all of us working together – and that everyone should be assured that the Scottish Government will continue to work with its partners to drive real change and improvement. “Out in the cold: homelessness”, Holyrood Magazine, 29 December 2017.